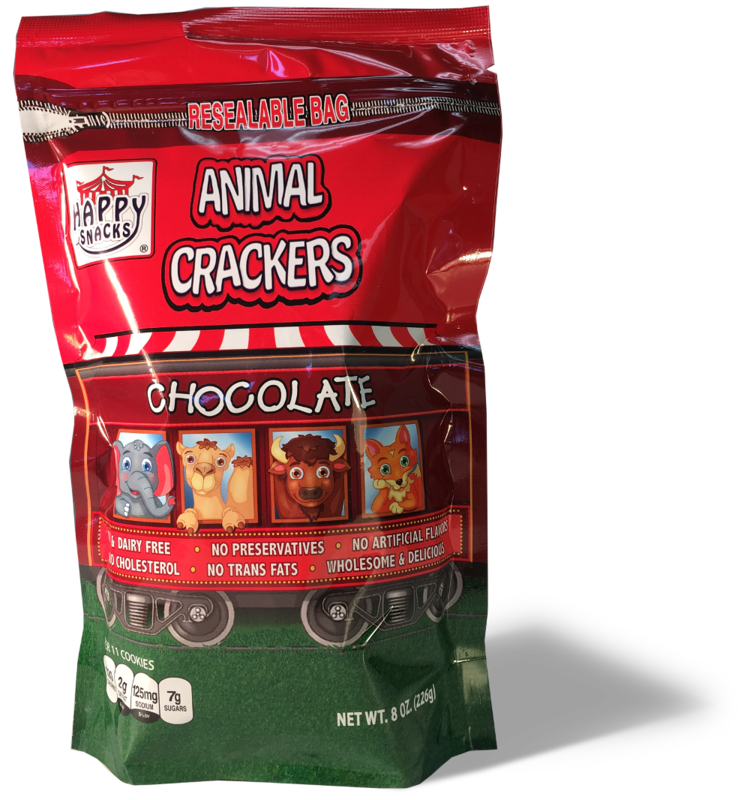 Market Square Happy Snacks® Animal Crackers give consumers a healthy alternative to traditional high calorie, high fat, and high sodium cookies. 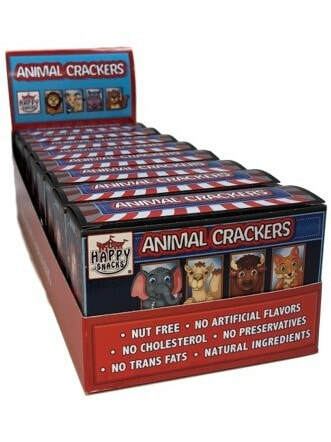 When they first appeared as a popular snack in the 19th century, Animal Crackers were referred to as “biscuits”. 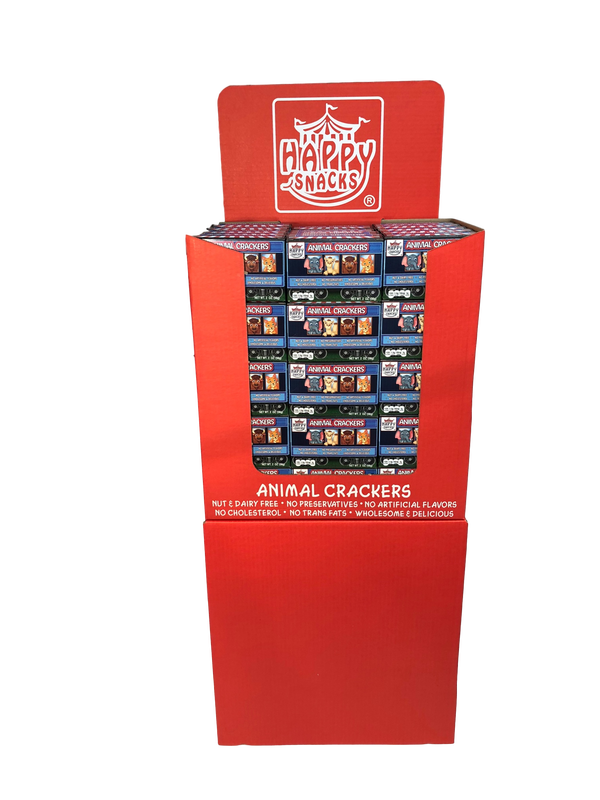 They are now a popular snack for American children for many decades, and Market Square Happy Snacks® Animal Crackers are the highest quality and healthiest of all Animal Cracker varieties (Market Square Happy Snacks® is unique in that it has several proprietary recipes for numerous flavored Animal Crackers the company has made for many years). 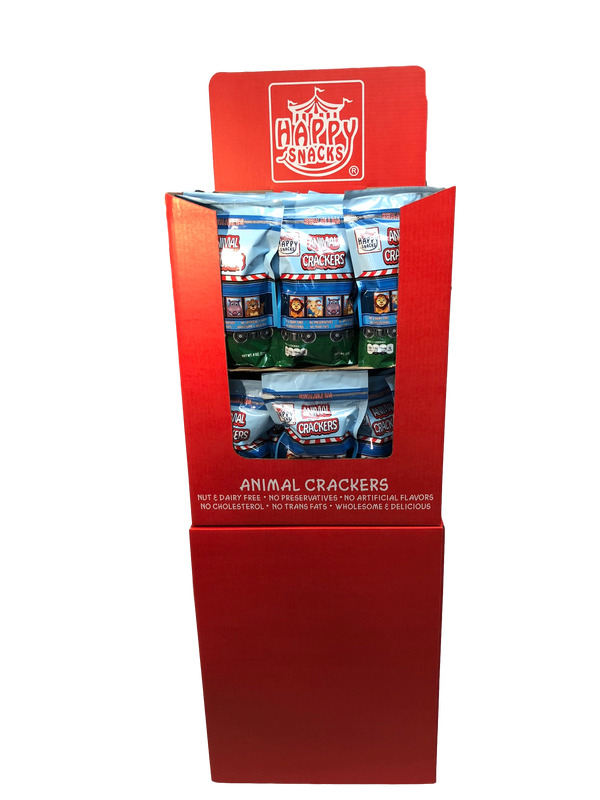 It’s not often a product that becomes so beloved by the public remains relatively unchanged for over a hundred years as much as Animal Crackers have! 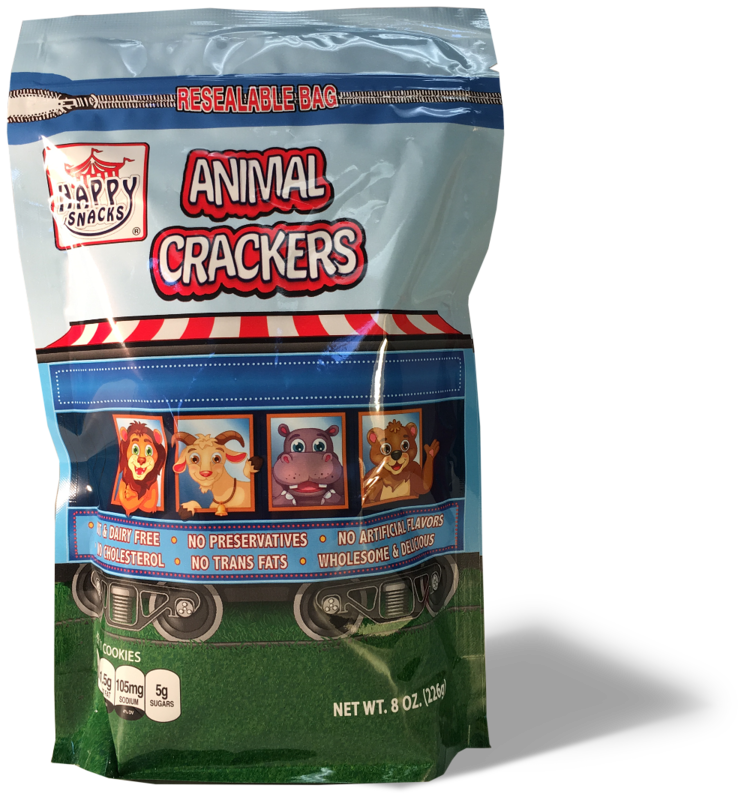 Parents and healthy snack lovers of all ages are enthusiastic consumers of Market Square Happy Snacks® Animal Crackers as a healthy, more nutritious alternative to other cookie products.